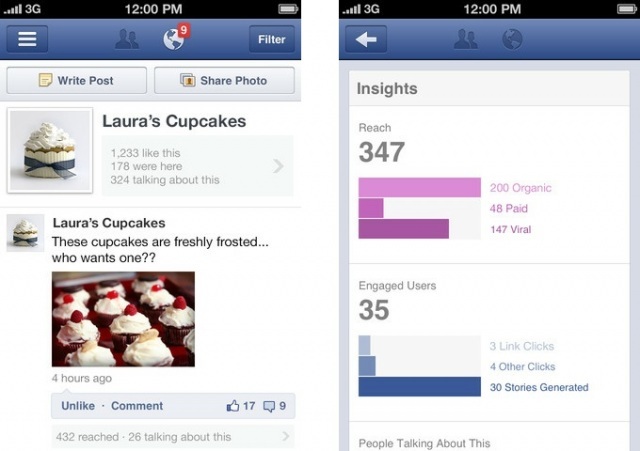 Managing Your Business Facebook page on an iPhone? Many of our clients are doing more and more with their Facebook business pages. While there’s been an Android app available for managing Facebook Pages, there still isn’t one for iOS. Looks like that might be able to change. There’s been a detailed review of an iOS app called “Facebook Pages Manager” that will hopefully be available in the Apple App Store for US customers soon. I’m looking forward to loading this and will give a short review once I have done so. This may be a nice way to increase your Facebook activity for your business while on the go.